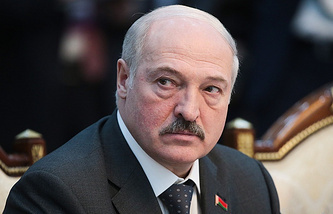 "Putin already called Belarusian President Lukashenko and warmly congratulated him on his birthday, which the Belarusian leader is celebrating today. They discussed the current issues as well and the contact schedule, including future high-level contacts. 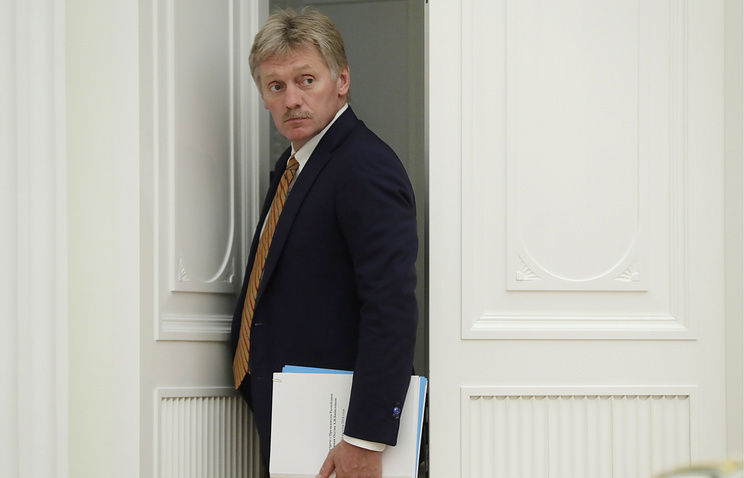 We confirm the dates that the Belarusian side articulated," the Kremlin spokesman told journalists.